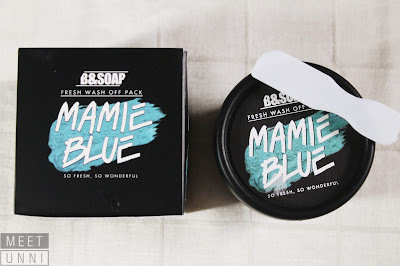 What can Mamie Blue wash off mask really do to our skin? 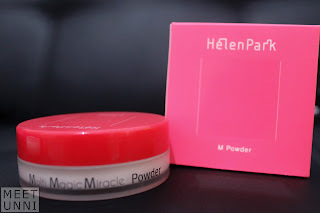 Wondering what Ampoule should you include in your daily routine? 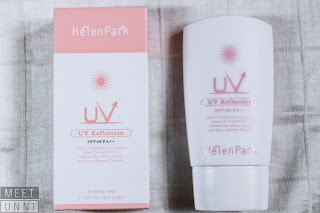 I’ll introduce you to a Water Ampoule that you might want to consider in your life. 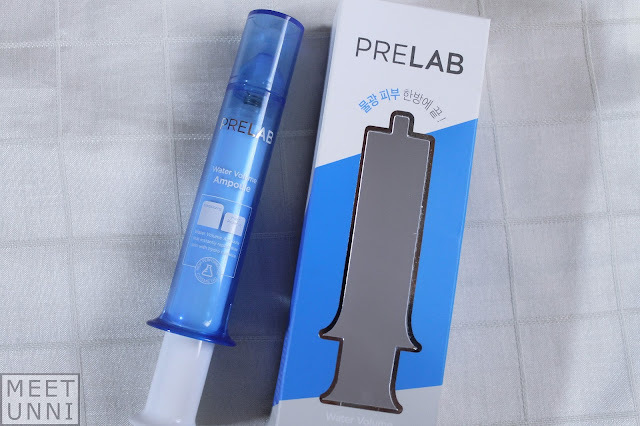 This is the PRELAB Water Volume Ampoule. 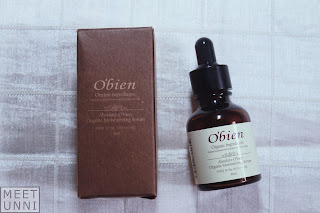 Foremost, what we want to know is how exactly an ampoule differ from a serum? We might think they are the same.